Today, Acura has announced that its long-waited, second-generation NSX, will be unveiled in the 2015 Detroit Auto Show next month. 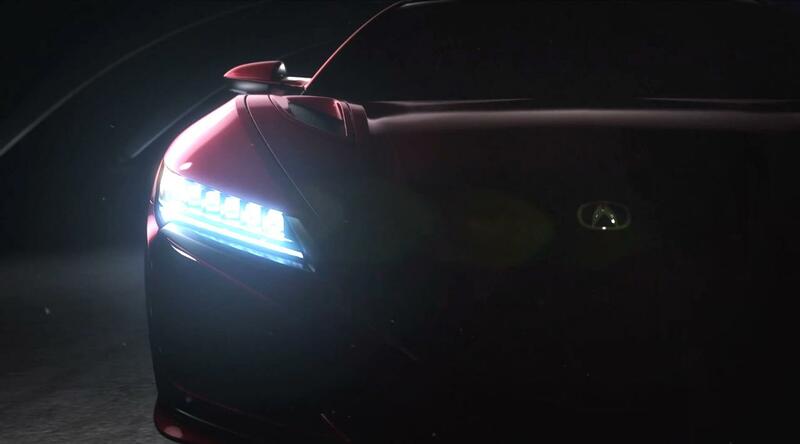 Acura even published a teaser video to show-off its flagship sports car. If you have followed our blog in the past, you should have seen how the NSX looks from its prototype. Check it out if you haven’t. Get more information from the press release below. Audi has put a lot of hope in its compact car products. For example, the A3. Audi not only provides all kinds of variants of the A3 product line, it also builds the hotter S3. Audi dropped some exciting news about the even-hotter RS3, which will first be released as a hatchback version. 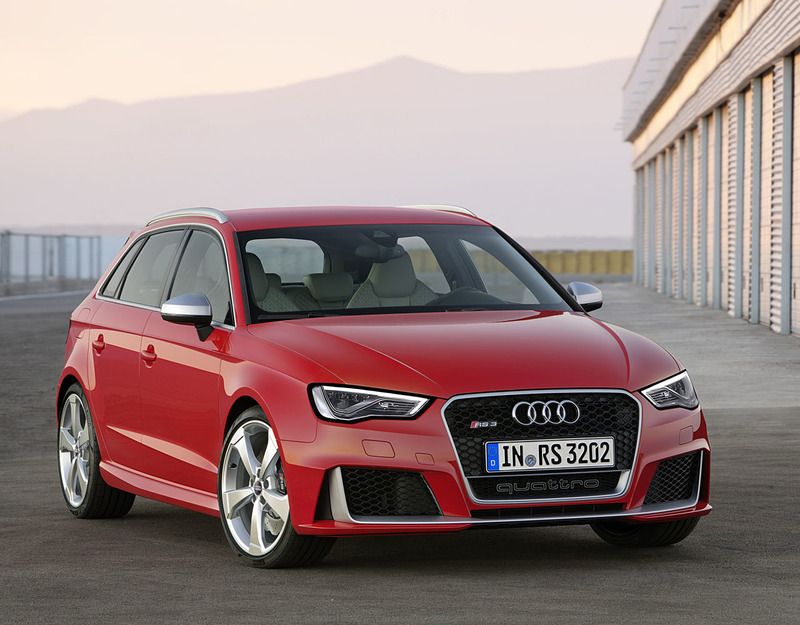 The RS3 will keep using Audi’s long-time 2.5L 5-cylinder engine, turbocharged to output 367hp and 343 lb-ft of torque. Have you ever thought of a luxury car having a 3-cylinder engine? Simply speaking, BMW is bringing the 1.5L twin-turbocharged 3-cylinder engine, from the latest Mini Cooper, to the 2-series coupe. 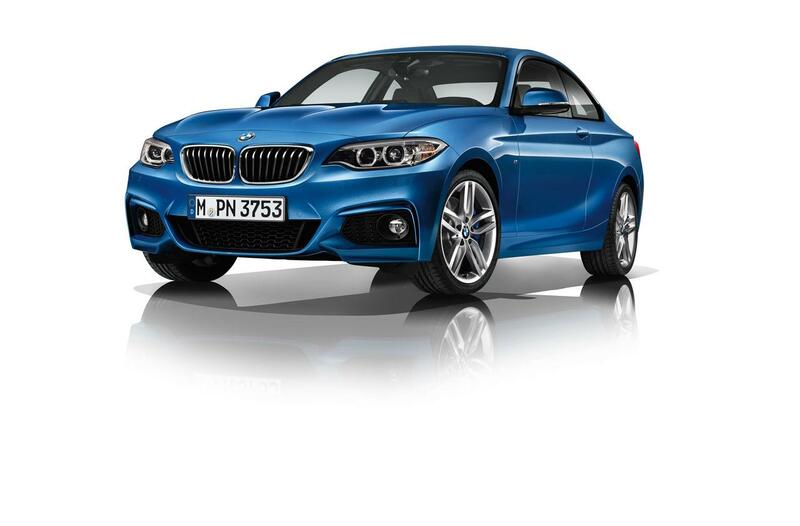 The new member with the 3-cylinder engine in the 2-series family will be named “218i”. The 1.5L three-banger will produce 134hp and 162 lb-ft of torque. BMW claimed the 218i can hit 100 kmh in 8.8 seconds (6-speed manual) or 8.9 seconds (8-speed auto). It is pretty slow for a BMW, you can probably beat it using a Corolla or Civic. But the small 218i can reach a respectable top speed of 132 mph. 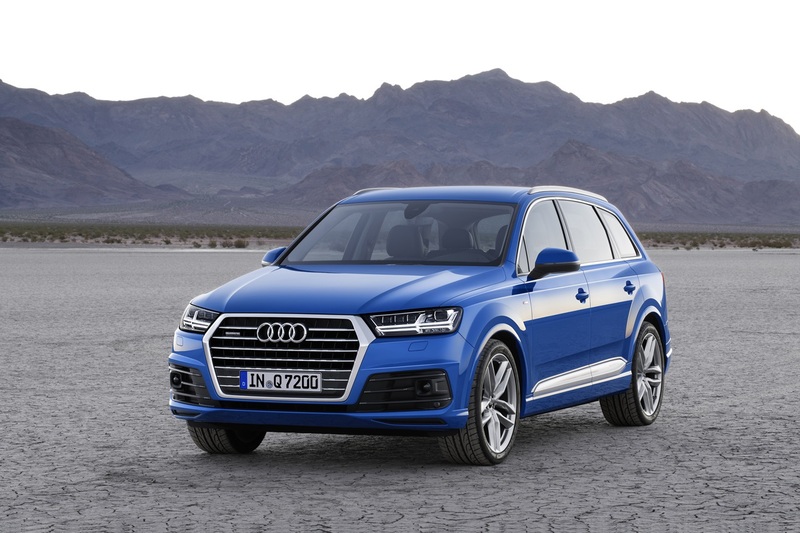 Today, Audi unveiled the completely redesigned next-gen 2016 Audi Q7 SUV. Besides the all-new exterior/interior styling, major changes are in its smaller exterior dimension than the previous generation, and it is also significantly lighter too. 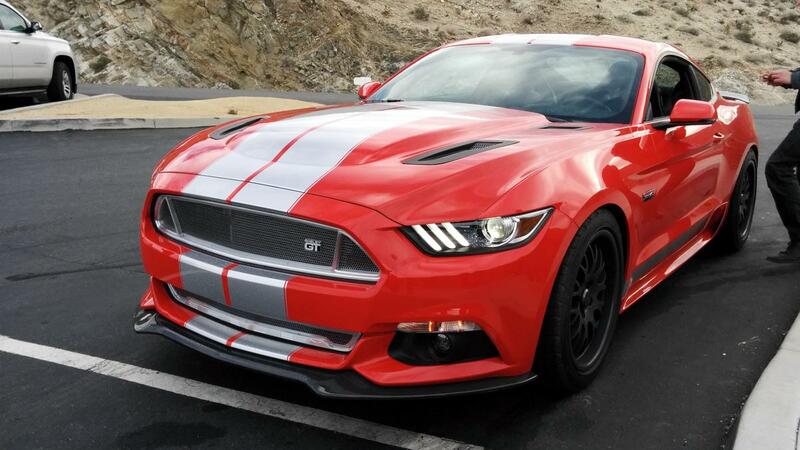 A lucky member at Mustang6G caught a mysterious 2015 Ford Mustang near Palm Springs, CA. This is obviously a variant of the normal 2015 Ford Mustang GT, build by Shelby American, a company famous for its modified Ford vehicles, as well as performance parts. The one we see here is probably a Mustang GT with the Shelby GT package. The package includes cosmetics upgrades for both exterior and interior, better (sportier) suspension setup. A small HP bump from the 5.0L naturally aspirated V8 is possible too. Check out the below gallery to see more details of this fantastic car.